What Are Possible CBD Side Effects For Dogs? By bonding with the body’s endocannabinoid system (a network of receptors located throughout the body), CBD oil stimulates health and healing. It can help an anxious dog stay calm and relaxed, help dogs with epilepsy, and senior dogs benefit from the anti-inflammatory properties that can ease symptoms of arthritis. There’s a lot to love about CBD oil, but as with any new name in pet health, there are also a lot of questions. One of the biggest questions pet parents have is what are the possible CBD side effects for dogs? Is it really safe to give a dog cannabis? Here’s what you need to know. The first step to understanding CBD oil is knowing where it comes from. CBD (cannabidiol) is a type of compound called a cannabinoid found in cannabis plants, including hemp and marijuana plants. There are over 100 different cannabinoids, but the two you know best are CBD and THC (tetrahydrocannabinol). CBD has recently started taking the pet care world by storm, but THC still reigns as the most well-known part of cannabis plants, specifically marijuana (hemp plants are different). That’s because THC is the part of marijuana that makes a person high. It’s also the reason marijuana is dangerous for dogs. That’s right, whether in its original form or made into an edible, marijuana should never be given to dogs. 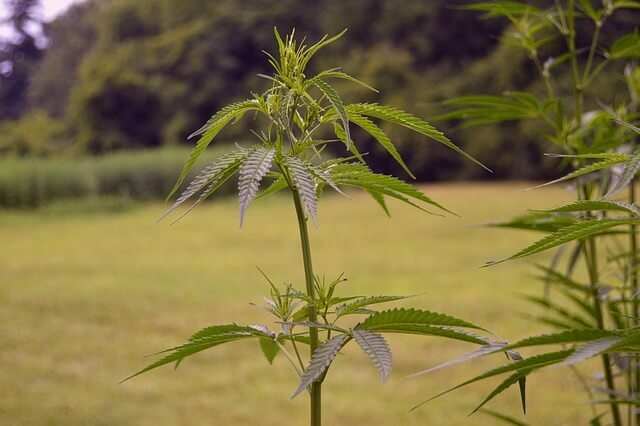 The reason is because unlike hemp, marijuana has high levels of THC. 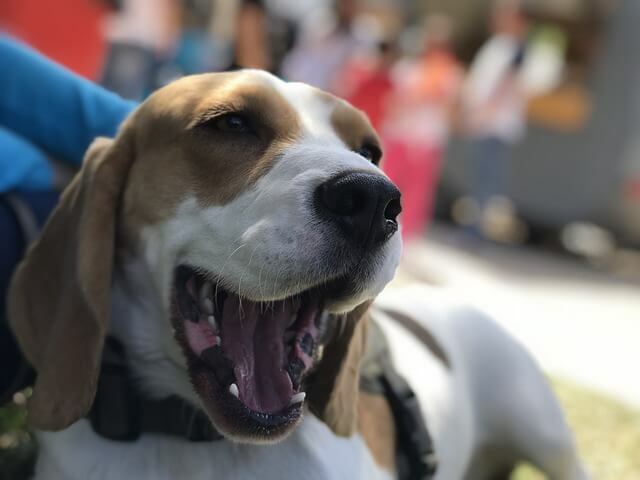 Dogs don’t appreciate its psychoactive properties the way some humans might, and VCA Hospitals warns about the dangers of marijuana toxicity in pets. THC can cause disorientation, elevated heart rate, and respiratory depression. But before you condemn all types of cannabis, it’s important to remember THC is not the same as CBD. CBD in its isolated form contains less than .3% THC. And when it’s a quality product derived from hemp, the amount of THC should be zero. While THC makes people high and dogs sick, CBD doesn’t. It’s the therapeutic part of cannabis that is proving to be beneficial for both dogs and people. Using CBD oil to treat dogs is one of the newest trends in the pet care industry, and researchers are rushing to give pet parents what they want: hard facts. Studies on using CBD oil for dogs with arthritis, epilepsy, anxiety, and cancer are in the works. In the meantime, people are learning about CBD oil for dogs through personal testimonies and human studies. 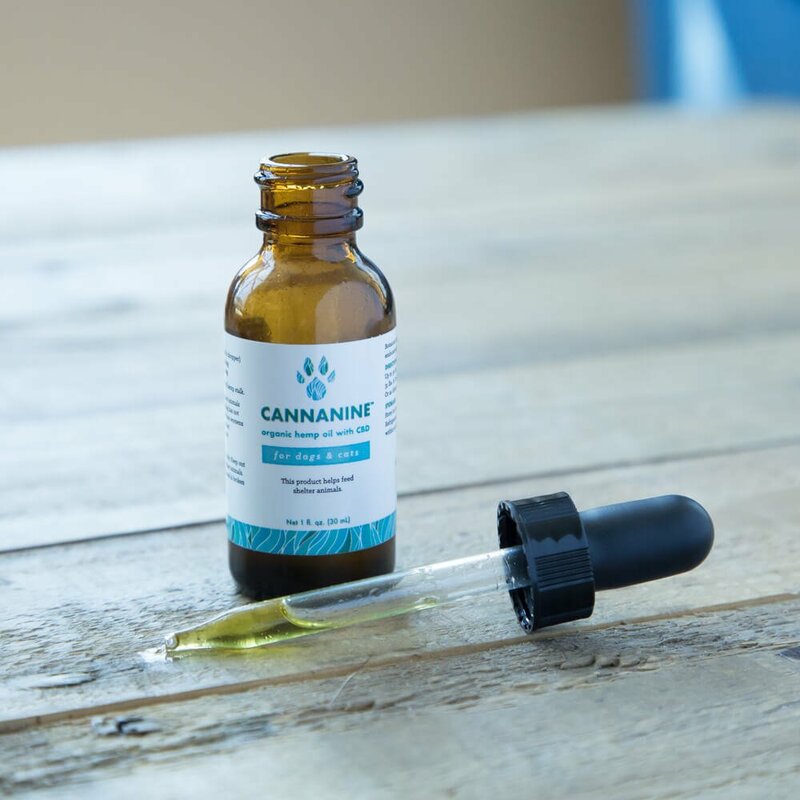 It’s understood that because the human and canine endocannabinoid systems are largely the same, CBD oil most likely affects dogs in the same ways it does humans. One of the reasons why CBD oil is becoming popular is because, as a holistic treatment, side effects seem to be both rare and mild. It’s a relief from prescription drugs that often have severe side effects that cause additional health issues. In general, side effects in dogs are mild and go away as the CBD oil is processed through the dog’s system. There’s also the chance it could interact with medications (sometimes making them more effective), and it’s important to talk to a vet before adding CBD oil to your dog’s regular medication schedule. What To Do If a Dog Experiences Side Effects? 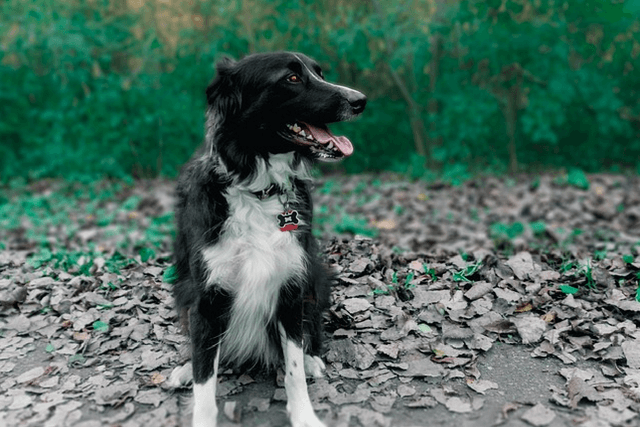 It doesn’t matter whether you’re giving your dog a dose of CBD oil or a new chew toy, it’s always important to supervise their actions and monitor their behavior. If something seems “not right” with your dog after giving them CBD oil, they could be experiencing unwanted side effects. Hawthorne Veterinary Clinic advises pet parents to stop administering CBD oil as soon as they recognize side effects. Too high a dosage without acclimation is the most likely cause of CBD oil side effects. HVC recommends waiting until side effects have worn off and then restarting the dog with a lower dose. After one week with a low dose and no side effects, the dose can be gradually increased until desired effects are reached. If side effects last for an extended period of time, or you’re worried about your dog’s well-being, contact your vet. A big part of safely administering CBD oil to dogs has to do with the specific product you choose. Not all CBD oil products are the same. You want a tincture that is organically grown and non-GMO, has zero THC, and has been tested for things like heavy metals and bacteria. That’s why pet parents are choosing Cannanine™ Organic Hemp Oil. Manufactured from organic Colorado-grown hemp, Cananine™ is one of the few products out there with ZERO percent THC. It’s made specifically for dogs and cats, and comes with easy dosing instructions. It’s helping dogs—both young and old—feel their best without risky side effects.